Please note that once you have made a Hen Party booking the farmyard is turning away business by keeping the booked in number of places available for your group. As a result all Hen Party payments are non refundable or transferable in the event of a cancellation. The Farmyard will endeavor to re-schedule your booking subject to places being available in the case of emergencies. Two weeks later you pay your deposit through internet banking. It is not advisable for organizers to pay deposits on behalf of others. Ensure all people are informed that the fee once paid is non-transferable or refundable. The deposit is 50% of the individual cost by the number of people being booked in. The deposit is referenced by the date and name of the Hen. The remaining 50% of the individual fee by the final number of people is paid one month before the Hen Party date. The remaining fee is non refundable or transferable once paid. 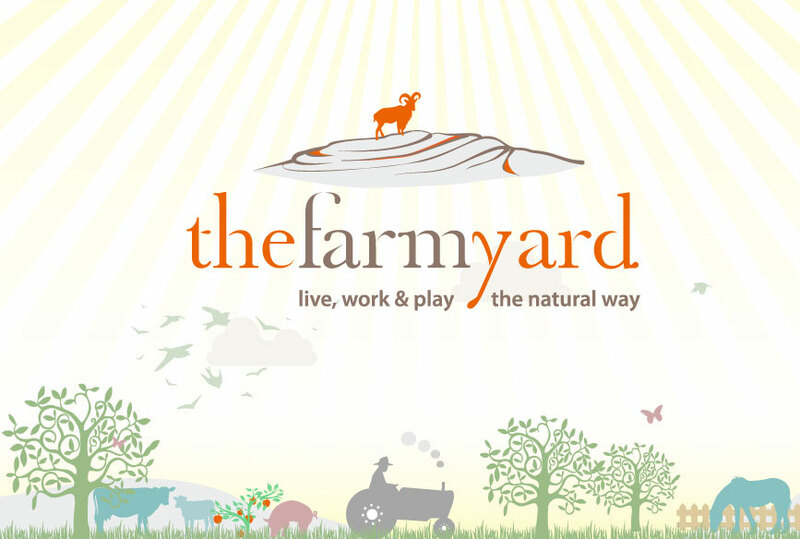 of cancellation, the Farmyard will offer a refund or option to move to another available date. We would ask that all customers arrive at least 15 minutes ahead of their allocated time slot for registration. We would ask that all customers please dress appropriately for the outdoors. The Farmyard will not accept any responsibility or liability for any damage or loss to people’s property while in the car park or on the facilities.